At his estate in Puerto Triunfo, Escobar also built a private zoo. Hippos still roam the ground today. Pablo was responsible for killing about 4000 people which included judges, police officers, journalists and government officials. Escobar’s cartel was responsible for over 80 percent of the cocaine that was sent to the United States. 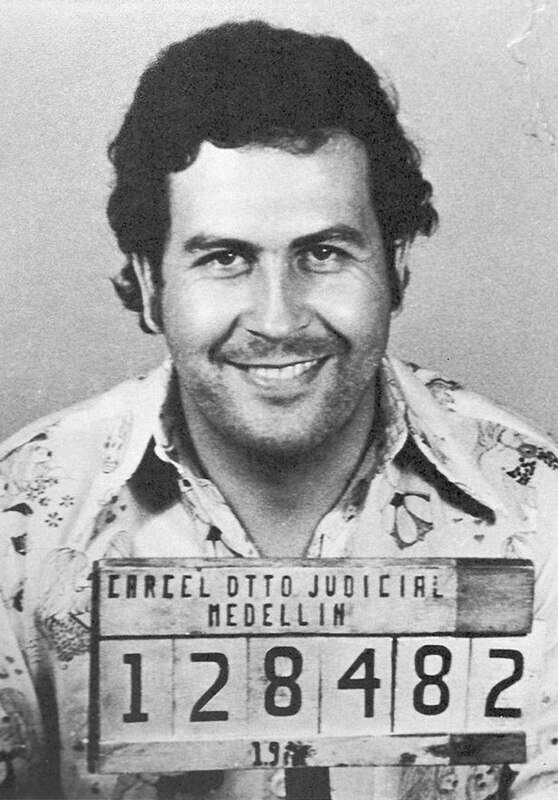 Before trading with drugs, Escobar was in the business of stealing cars. Escobar was born in Rionegro, Colombia in 1949. His father was a farmer and his mother was a schoolteacher. Pablo Escobar married his wife while she was just 15 years old. When his family was in hiding, his daughter got sick and Escobar burned two million dollars to keep her warm. He bought a Learjet specifically for flying his money. It is said that Escobar smuggled cocaine into plane tires and could earn as much as 500 thousand dollars per day. Pablo offered to pay Colombia’s debt an estimated 10 billion dollars in an attempt to change the laws of extradition. Pablo spent around 2500 dollars per month on rubber bands to hold his money. Escobar’s earnings peaked an estimate of thirty billion dollars. Escobar made the Forbes’ billionaires list seven years in a row. During the 1980’s the Colombian authorities seized Escobar’s fleet which included 142 planes, 20 helicopters, 32 yachts and 141 homes and offices. Escobar also owned two submarines for transportation of his cocaine into the United States. Pablo Escobar smuggled around 15 tons of cocaine each day. “Robin Hood” was Escobar’s nickname as he supported the poor. 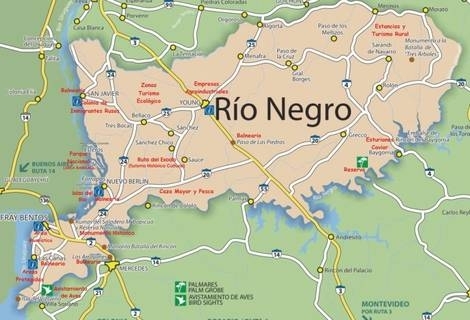 Round about 10 percent of Escobar’s earners were lost to spoilage such as rats consuming the bills. Escobar’s luxury prison was referred to as “La Catedral” (the Cathedral). La Catedral housed a nightclub, a casino, and a spa. After Escobar’s death, his lavish Colombian estate was transformed into a theme park. Escobar’s biggest fear was extradition as he didn’t want to spend his final years in an American jail cell. Despite his business dealings, Escobar funded a number of programs to help the poor of Colombia. He gave money to churches, hospitals, food programs and even built parks and football stadiums. The biggest single cocaine shipment Pablo ever made to the United States weighed 51 000 pounds. Escobar was gunned down at the age of 44. Around 25 000 people attended Escobar’s funeral.